Clerics say women go to Mecca mosque as part of performing haj and umrah, a practice that cannot be allowed in other mosques. A leading Islamic outfit in Kerala denounced the move to seek permission for Muslim women to enter mosques after the Supreme Court admitted a prayer in this regard. The Samastha Kerala Jamiyyathul Ulama (SKJU), a Sunni Muslim body, said Muslim women should rather pray in their homes. The apex court agreed on Tuesday to hear the plea filed by a Pune couple. After the admission of the plea, the top court sent notices regarding the petition to Muslim Personal Law Board (AIMPLB), the Central government and the Waqf board. However, the SKJU, which is made up of a group of Muslim scholars and clerics, stood their ground and opposed the entry of women in the place of worship. According to a report by Times of India, SKJU said that it will follow only religious leaders and the Supreme Court should not interfere in the matter. "The rule regarding women entry into mosques is not new. It has been in existence for the past 1,400 years and prophet Muhammed has given a clarification regarding this," Samastha's general secretary K Alikkutyy Musaliyar told the TOI. Musaliyar added that the Samastha had a similar view during the Supreme Court's judgment on women entering Sabarimala. Kanthapuram A P Aboobacker Musaliyar, the general secretary of All India Sunni Jamiyyathul Ulama, said the Supreme Court should make the decision after consulting the religious heads. 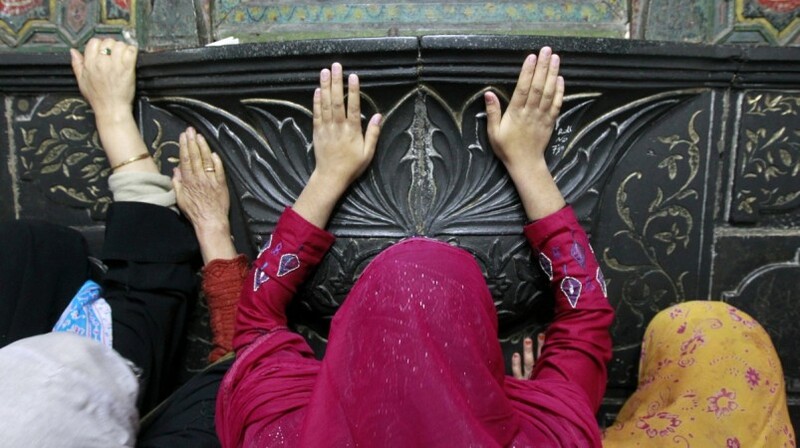 "The basic principle of Islam is that home is the best place for women to offer prayers. Women go to Mecca mosque as part of performing haj and umrah. That practice need not be extended to other mosques and other circumstances," Kanthapuram was quoted as saying by TOI. He added that very few people are in favour of women entering mosques and those people have been "divorced from the basics of Islam" and "are responsible for deviant and extremist thinking."